Thorp & CBC tenant, Brickmania, talks about their one of kind creations. "It is an artistic medium," Settergren explained. "This is our medium, the LEGO brick." Brickmania is holds a free open house the 2nd Saturday of every month. Also, be sure to check them out during Art-A-Whirl this year May 20-22! Welcome Reelworks Animation Studio to the Historic Thorp & CBC! We are excited to have you. 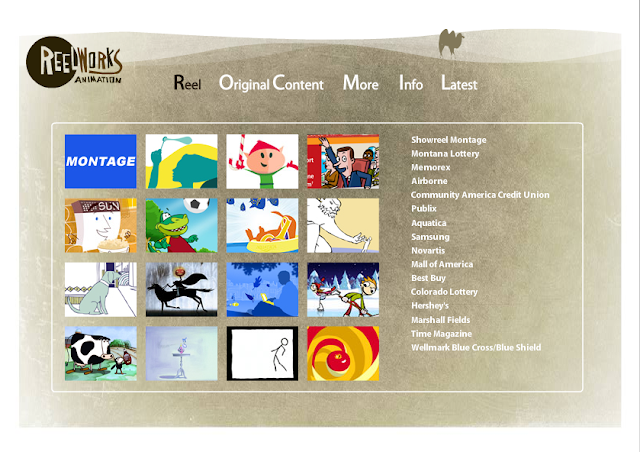 Reelworks Animation Studio is a first class animation studio with 25 + years expertise in creating memorable content for broadcast television and the web. Employing a wide range of gifted animators and designers/illustrators we offer professional and creative solutions to all of your needs. 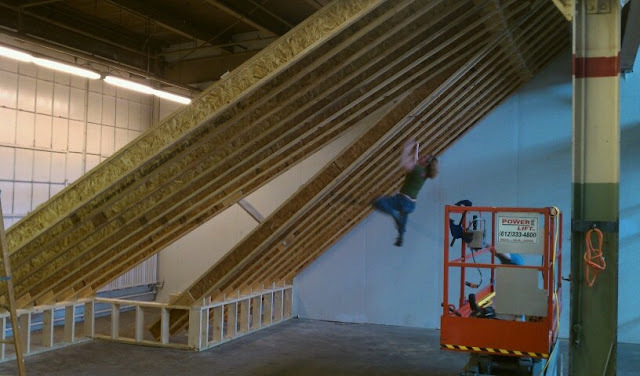 The Minnesota Climbing Co-Op has made the Historic Thorp & CBC their playground!